This is a book to support you in your prayer life at a particularly important part of your journey. It will help you reflect on the promises being made as a follower of Christ. As you pray your way through all the ups and downs of life, remember that God's Spirit breathes into your whole being. 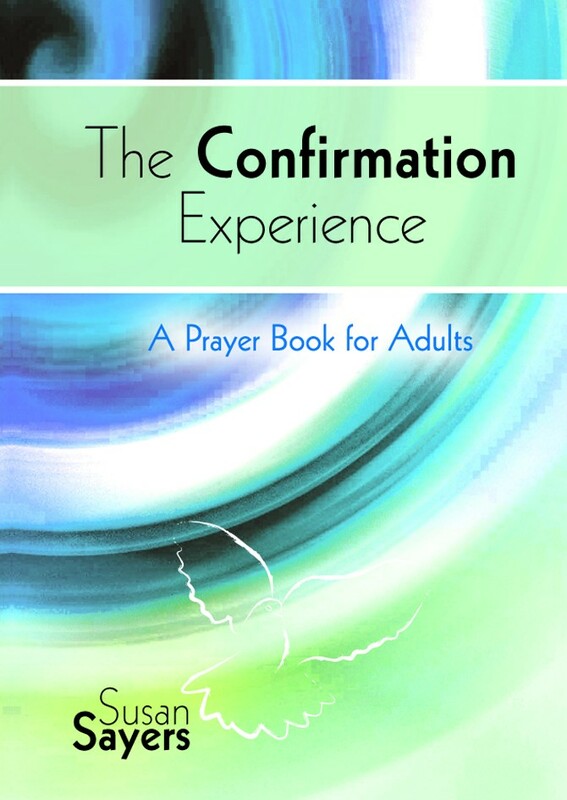 The Confirmation Experience Adult Giftbook by Susan Sayers was published by Kevin Mayhew in June 2006 and is our 16481st best seller. The ISBN for The Confirmation Experience Adult Giftbook is 9781844176090. Be the first to review The Confirmation Experience Adult Giftbook! Got a question? No problem! Just click here to ask us about The Confirmation Experience Adult Giftbook.